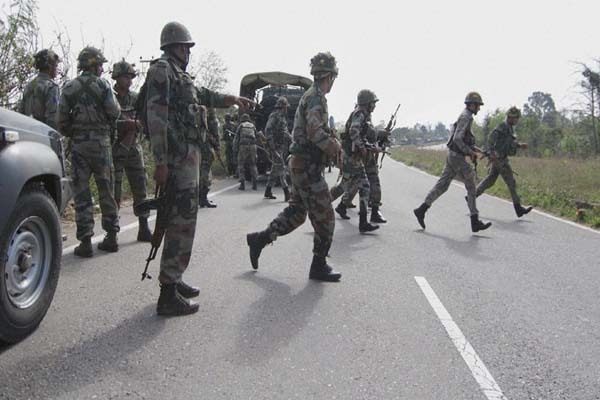 Srinagar(PTI): Five CRPF jawans were injured in a grenade attack by militants in Anantnag district of Jammu and Kashmir early today. “Militants hurled a grenade on CRPF party at Janglat Mandi in Anantnag. Five CRPF personnel got minor injuries,” a police spokesman said. He said all the injured were shifted to hospital for treatment where their condition is stated to be stable.
" a police spokesman said.